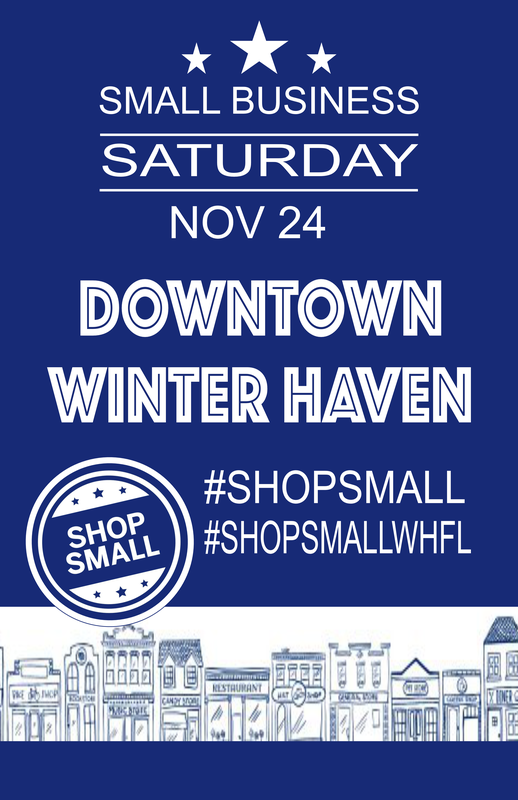 Come out and support your local small businesses in Downtown Winter Haven on November 24th! Be sure to visit each of the participating businesses and get an early start on holiday shopping! 1. Pick up your Shop Small Scavenger Hunt map at any of the participating businesses. 2. Visit as many of the stops on the scavenger hunt as you can! Each stop will have a staff member to sign off on your visit. 3. Turn in your completed (or almost full) scavenger hunt map for a raffle to win a gift bag from WH Downtown businesses! A gathering to share big ideas for better places, coming up April 3-5, 2019.